In recent years communications have evolved, giving us more immediacy but at the same time more chaos and fragmentation. Years ago, a company had to take into account only email, landline and mobile as main channels of communication. Different service providers for each country, different communication channels: slack, linkedin, wechat, line, viber, Telegram, Intercom and more. UnifyMe UCaaS platform simplify all this fragmentation and chaos, harmonising communications and making them simpler, easier and more accessible. The unified communications based on cPaaS guarantee a great reduction of costs, especially for international companies with several locations in the world. It will no longer be necessary to deal with different service providers in each country or different fragmented platforms. with large maintenance costs or licenses. Companies will be able to measure their costs in real time, since from a single platform, they will measure the telecommunication cost of their users. In addition, Twilio will soon have a global mobile data service (Sim), now international companies can have a single mobile operator integrated into its UnifyMe UCaaS platform. Few are the platforms that allow the self-management of their services. Many providers who claim to offer UCaaS, actually offer telecom legacy platforms with a new front end. Needing support and maintenance by Partners or the provider itself. A UCaaS platform based on Software must allow the self-management of the services. Registering new users should be a matter of minutes, making a few clicks on the administration website. This also allows to reduce costs, reduce the management time and amount of resources required. Allowing companies to be more agile and faster. In the case of international companies with several branches in the world, obtaining efficiency and productivity is exponential. Consolidated Costs and Reduced Carrier Communication Expenses is the only way to effiency. Nowadays, every company is really a software company at one level or another. It is for this reason that unified communications (UCaaS) must be easily integrated with any other software platform. Communications are not an isolated tool, they should be a suite of communications that help companies improve their processes and efficiency. Integration with other platforms is essential and mandatory. The unified communications in my opinion have been until recently "VaporWare", never fulfilled what they promised. It is important when selecting a UCaaS provider that they have a platform based 100% on software, with Open API, ideally based on global suppliers cPaaS: Twilio, Nexmo, Sinch, Plivo . We can not forget that the UCaaS must have the same philosophy as Software as a service, the delivery and evolution must be continuous. There are many service providers that simply resell solutions from other vendors which will update the product eventually. If the provider is not able to continue developing the UCaaS platform (because he is buying from another company), then in my opinion they are not unified communications solutions to services, they are simply reselling a product, nothing more. 8. Gather all communications Big Data with a single UCaaS platform integrated with other channels. One of the most important elements when unifying communications in a single platform, is to have access to all the Big Data generated in all channels, users, devices, calls and integrated with business tools (CRM, ERP & others ). In recent years, communication channels have increased and fragmented. Companies must have access to these data and use them to enchance their companies. This opens a new horizon with a large number of possibilities. 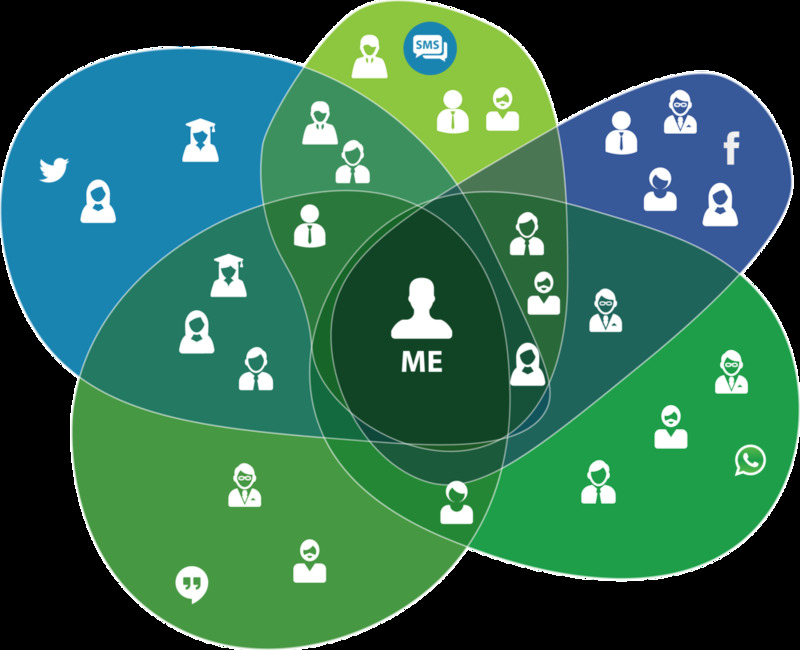 UnifyMe, we offer a UCaaS solution oriented to Big Data and multi channeling. At the end of this year we will also launch integration with the Twilio Wireless Super Network to also offer global mobile data. A single platform, a single service provider for all communications, that is our mission. Are you tired of dealing with monolithic solutions from Cisco, Microsoft and old fashion vendors?